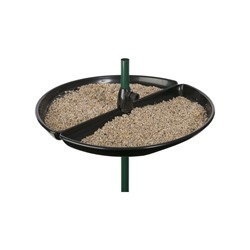 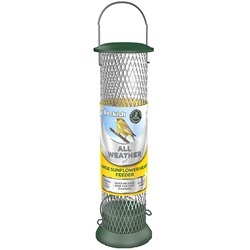 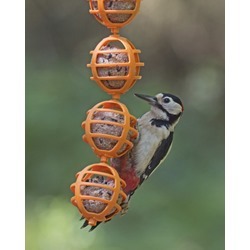 Big Easy Seed Feeders - Big, Tough, Easy To satisfy king-sized appetites! 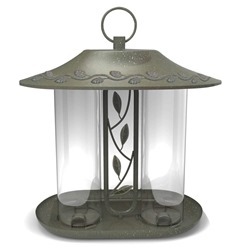 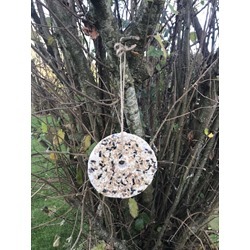 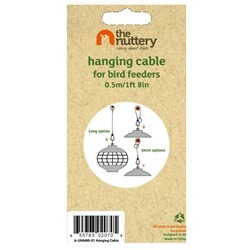 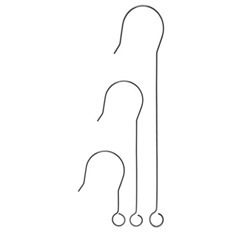 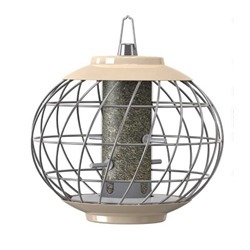 Nuttery Hanging Cable for Bird Feeders Hang short or hang long! 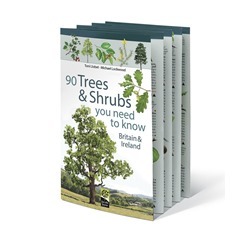 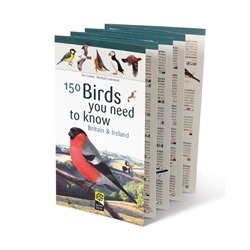 90 Trees and Shrubs You Need to Know With this guide in your hands a tree will no longer be just a tree! 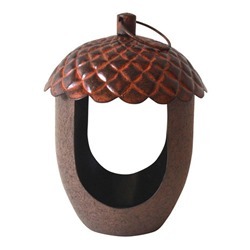 Donut Seed Feeder What's not to like about a donut! 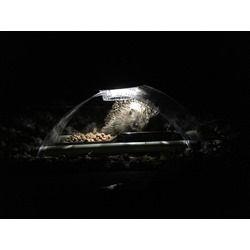 Really Wild Duck and Swan Food From our farm and guaranteed to make them Quackers! 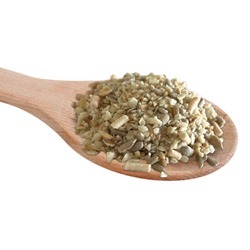 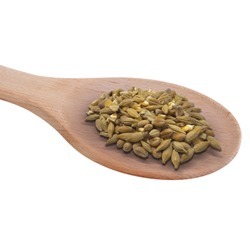 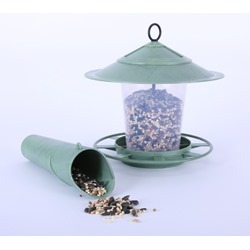 Ground Blend - New Improved Recipe A fruit and nut muesli for ground feeding birds, packed full of succulent raisins and lovely rolled naked oats. 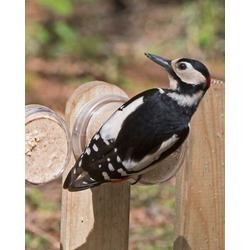 High Energy Fledgling Mix Too good not to try! 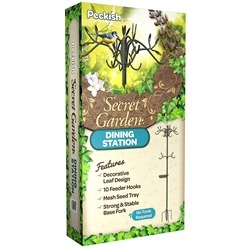 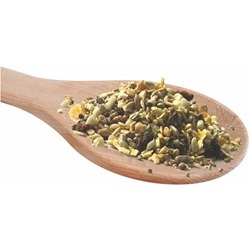 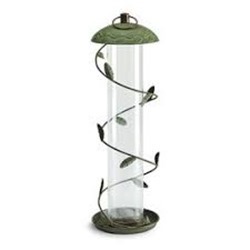 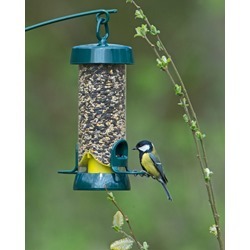 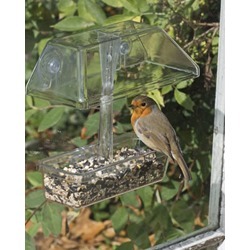 Secret Garden Dual Seed Feeder Variety is the spice of life! 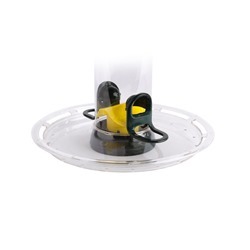 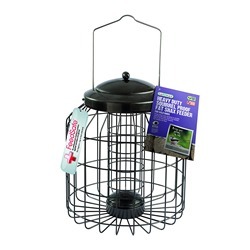 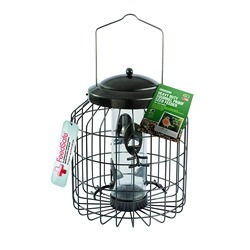 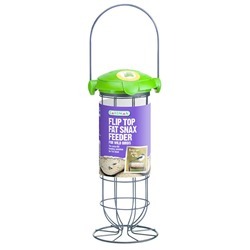 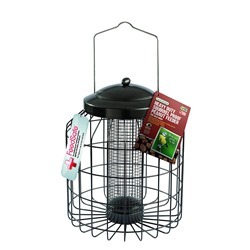 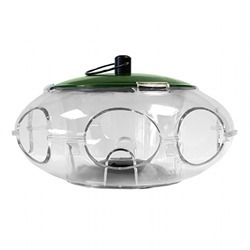 Gardman Heavy Duty Squirrel Proof Fat Snax Feeder Special Introductory Price! 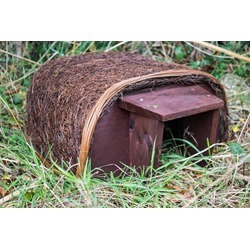 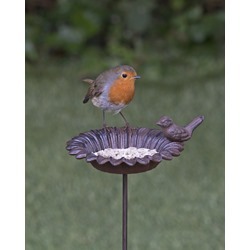 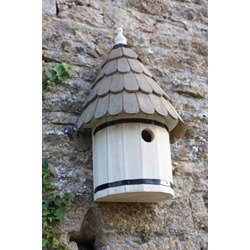 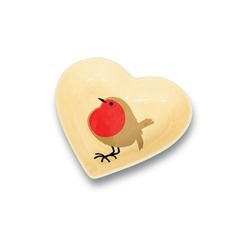 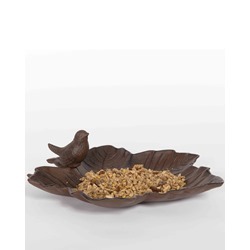 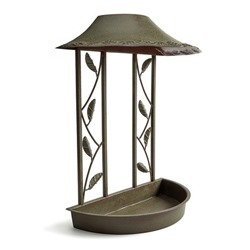 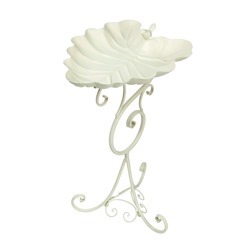 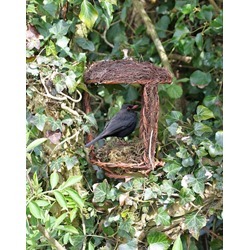 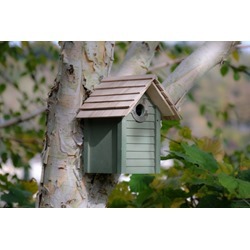 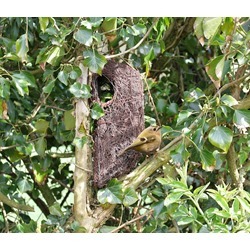 Classic Copper Bird Table Offers a nice feeding space for little birds. 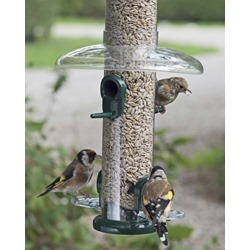 Droll Yankee Tipper SAVE at least £25 and beat your squirrel once and for all!